The Downey City Council approved a renewal of the Arts in Public Places funding that supports Stay Gallery’s downtown lease. 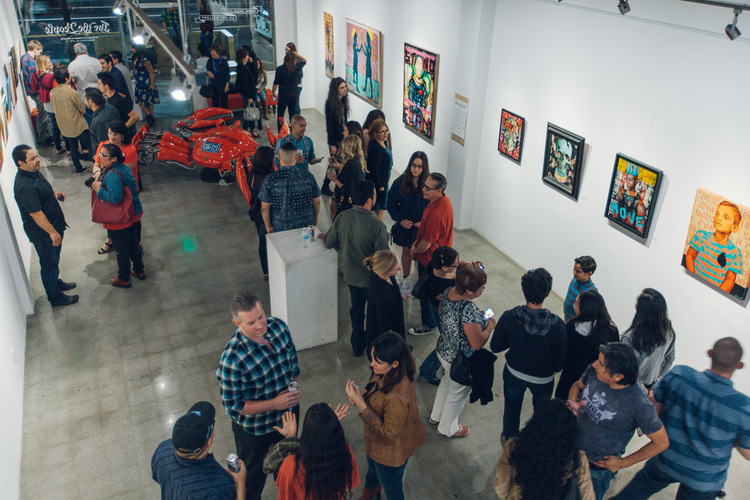 The gallery provides an open, public community center for the arts in Downey, featuring exhibits of local artists, events for the Downey Unified School District, classes, and more. The Downey Arts Coalition will also be more involved in bringing programming to the gallery in the years to come.